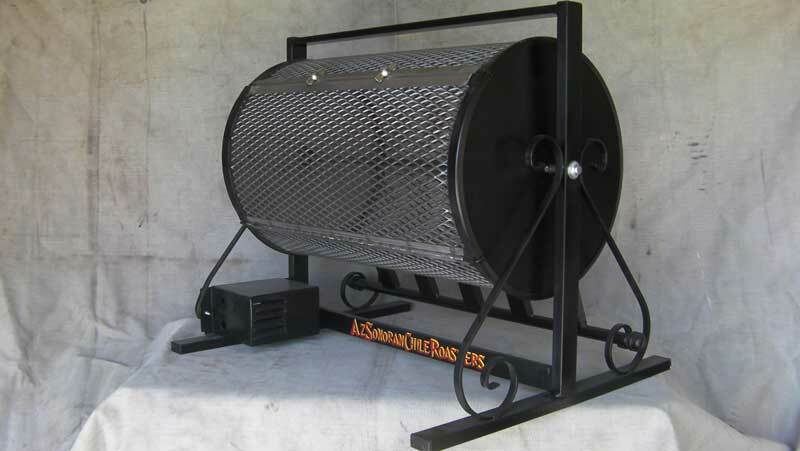 Introducing a new product for the average everyday American who loves the outdoors, cooking, grilling and gardening. 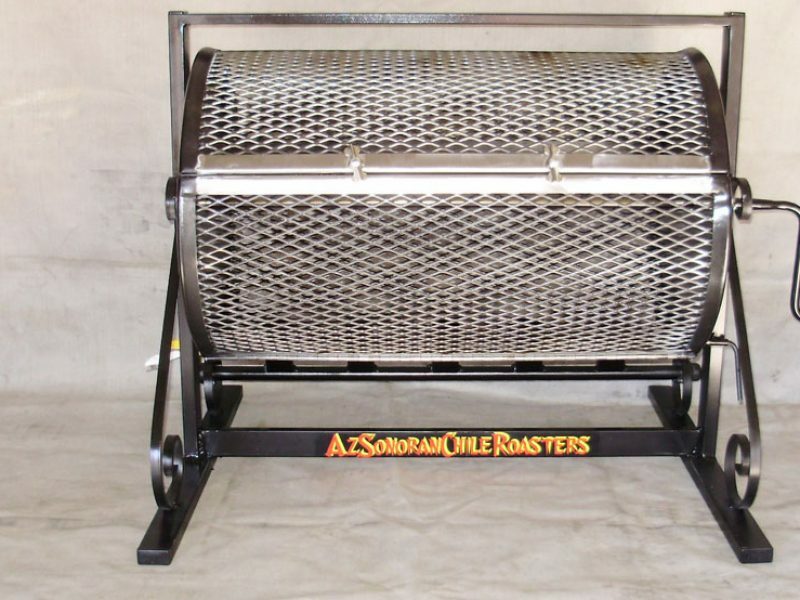 Az Sonoran Chile Roasters has developed a residential size roaster for chiles, plus any vegetable that can be enjoyed roasted. 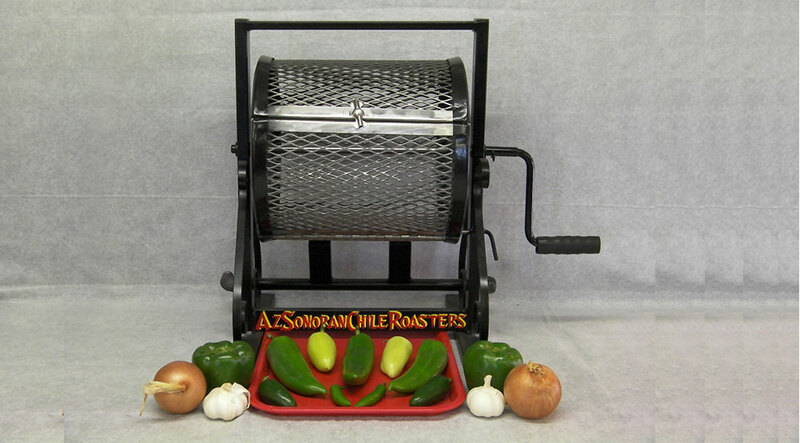 Perfect for the avid gardener, home chef or just for those who love fresh roasted green chiles and vegetables and is tired of standing over the stove or the gas grill flipping and turning slowly waiting for your chiles to get done. Hi Jon! 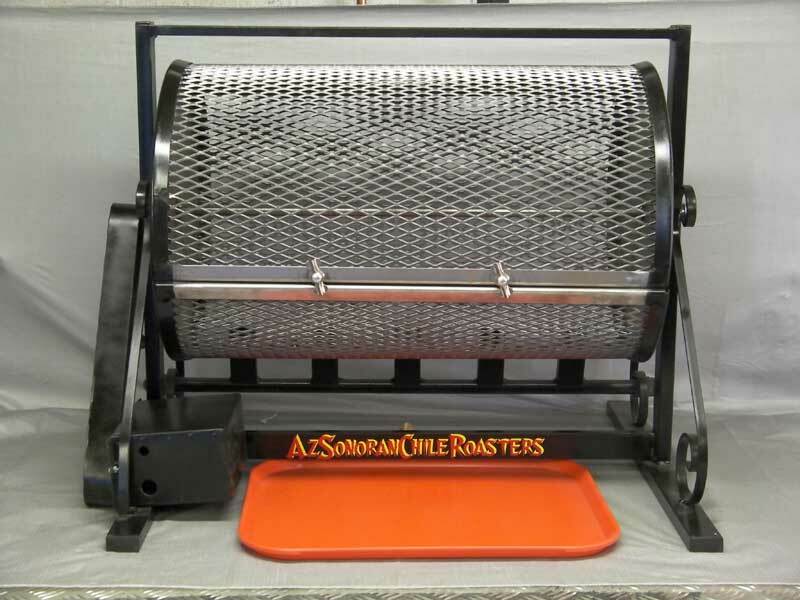 We LOVE our roaster!! 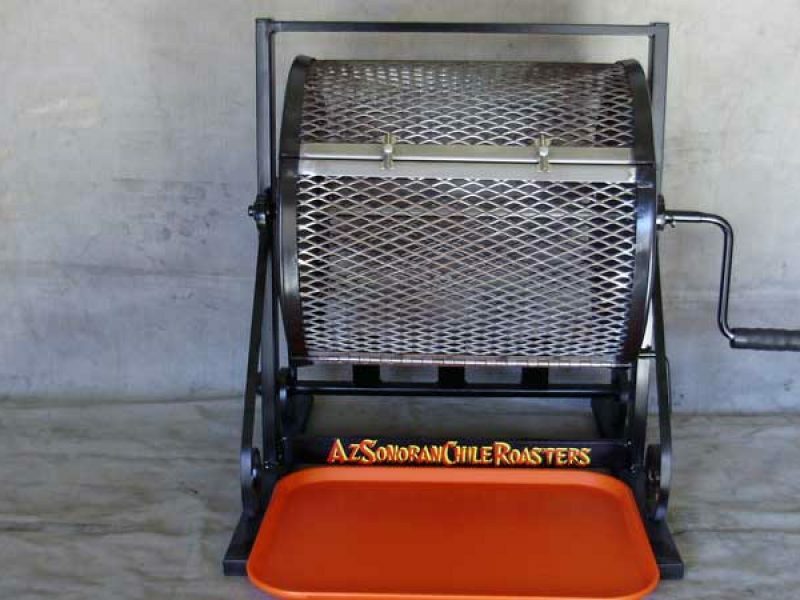 We were finally able to use it this past weekend. It is truly a work of art and so well made! THANK YOU THANK YOU!! Please let us know if you have a site for testimonials and/or positive feedback! 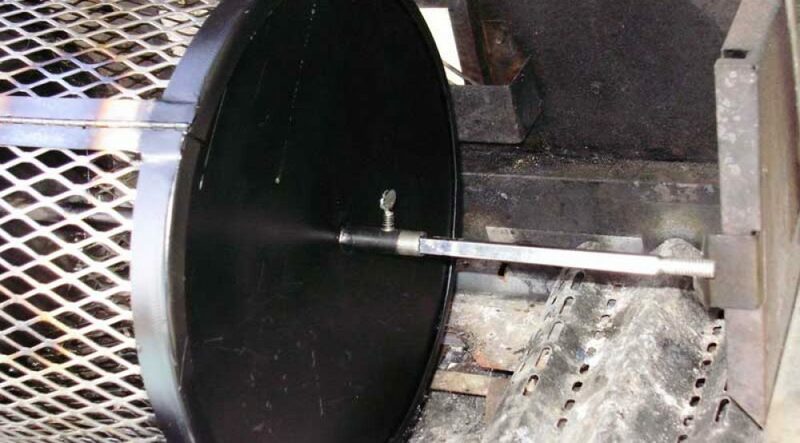 We will be certain to refer future clients to you. You certain EXCEEDED our expectations, and we thank you!